Since Arthur Eldred became the first Eagle Scout in 1912, the rank has represented a milestone of accomplishment—perhaps without equal—that is recognized across the country and even the world. 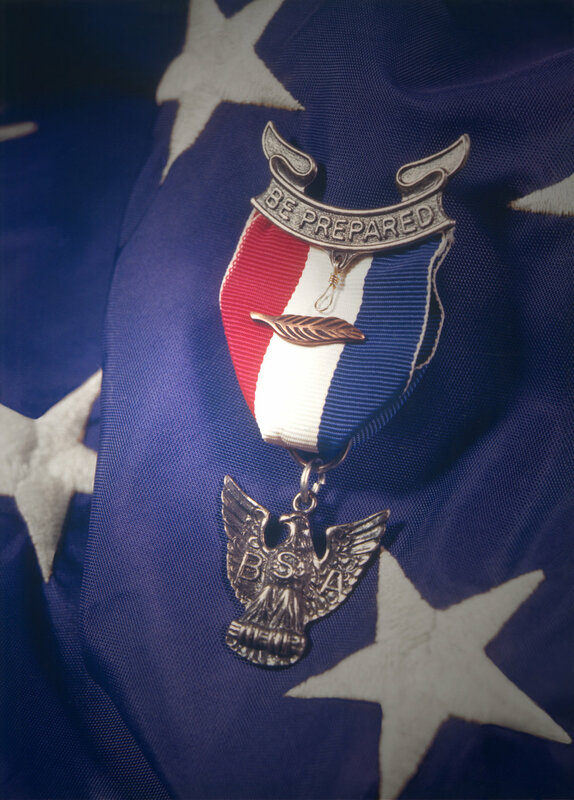 Men who have earned the Eagle Scout rank count it among their most treasured possessions. “Eagle Scout” is not just an award; it is a state of being. Those who earned it as boys continue to earn it every day as men. That is why an Eagle Scout IS an Eagle Scout—not was. Please enter your email below to get more information about Troop 4077.